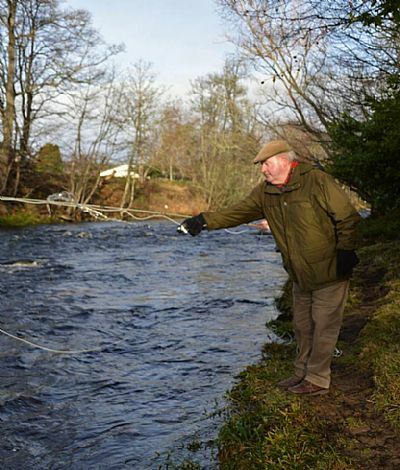 once there Ivan Munro gave the river it's traditional dram and Andrew Easton had the first cast. 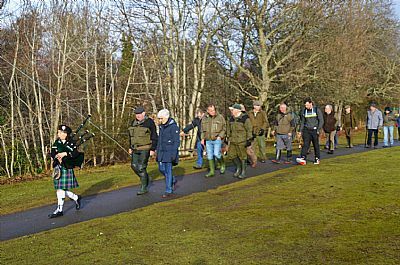 Despite several members having a cast nobody even got a pull from a kelt. 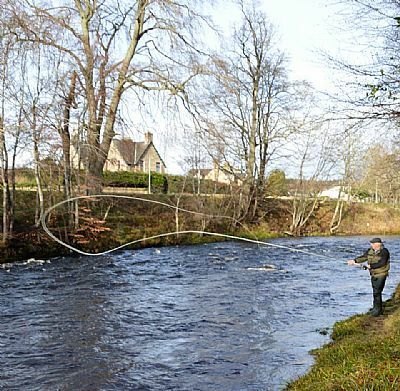 The river is now closed again until the 15th of March in line with the clubs conservation policy. 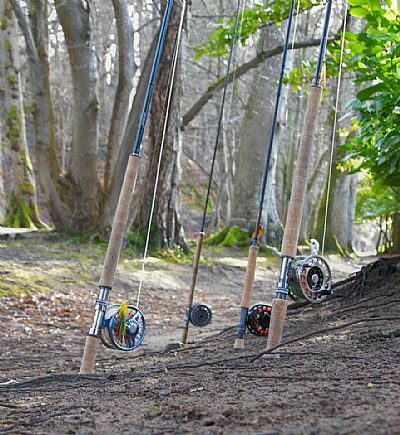 At last night's AGM the trophies for first fish caught and the Donald Macleod trophy for largest fish caught and returned were awarded. 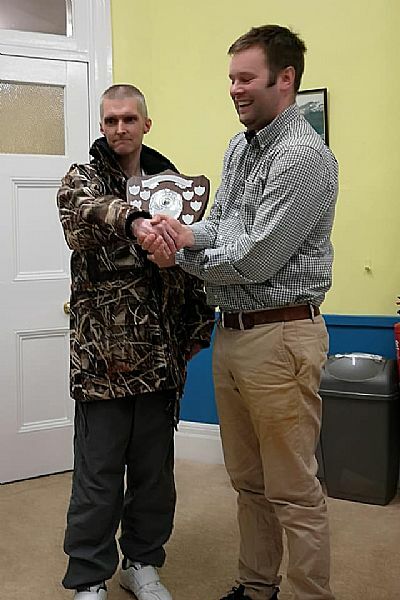 Gary Hynd took the shield for first fish and Michael Macallum got the Donald Macleod trophy. Gary Hynd getting the shield for First fish caught . 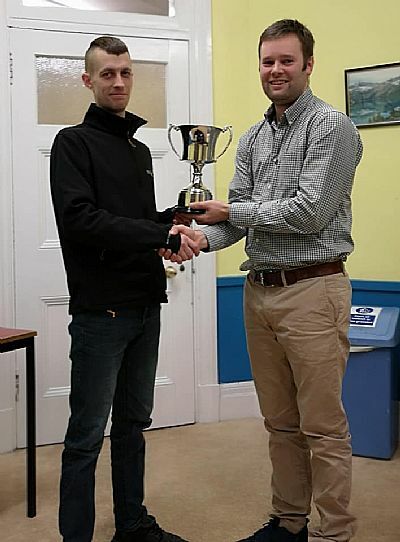 Michael Macallum got the Donald Macleod Trophy for largest fish Caught and returned.